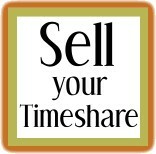 The ultimate destination for information about timeshares. 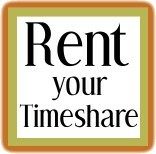 Timeshares247.com is completely free...yes, completely FREE! 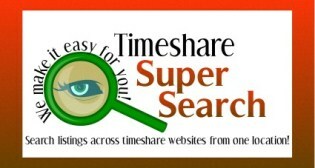 Whether you work in the industry, or are just learning about timeshares, you've found what you were searching for. 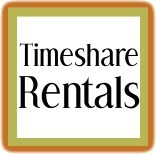 In fact, if you do work in the timeshare industry, there's a good chance your company is already listed in our Industry Directory. If not, be sure to let us know, and we'll be happy to provide you with a free page to promote your company, such as with our 200 + current listings of industry players. You'll also want to be sure to register in our unique Industry Who's Who.